We provide professional carpet cleaning service for residential and commercial homes in London. Carpets are adorned items of every home. The carpet adds to the elegance of your home’s interiors and it provides the house a cosy ambiance. Carpets come in various sorts and designs. They can either be expensive or cost effective depending on the financial capabilities of an individual. Carpets can cover a big home area from wall to wall or simply a specific area of the living room. Whatever type of carpet you may have, its cleanliness, freshness and beauty should always be maintained at all times. There are several reasons why expert carpet cleaning is necessary. Carpets and rugs gather all types of odours and dirt. Several microbes also build their homes on filthy carpets which poses a danger to the health of the home’s residents. It is necessary to eliminate all of these. The method to be used when cleaning carpets will depend on the amount of foot traffic and also considering the dwellers and pets. The best cleaning service should be compatible with the type of your carpet’s fibers and fabrics. Our cleaning company uses an appropriate method according to the needs of our customers and according to the state of the rug or carpet which will be cleaned. We use two different methods to clean carpets: Wet & Dry. We perform the best stain removal method and we ensure that after the job has been done, there will be no mark of stains on the carpet or rug. Our professional carpet cleaners London are trained in handling various types of cleaning the carpet and they are dedicated to providing our customers with top quality services. 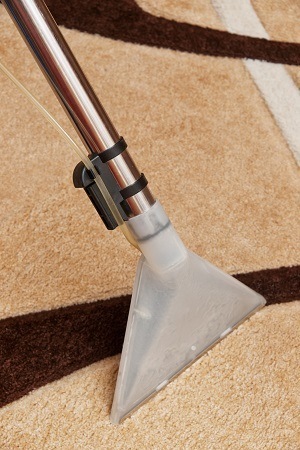 The Top Carpet Cleaning offers affordable and honest cleaning prices. Restore the beauty of your carpet and call us today on 020 3322 8944 or complete our online form.